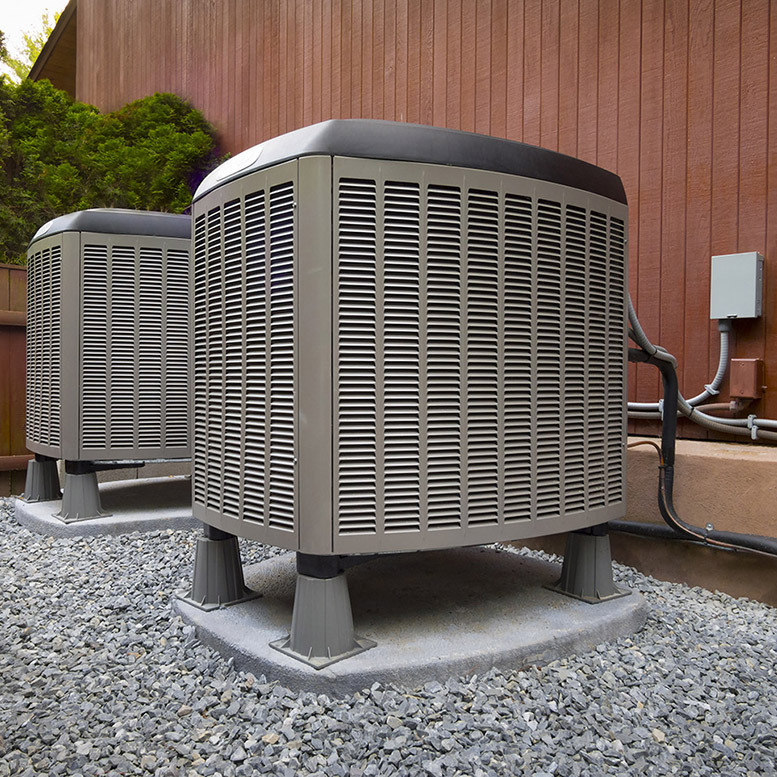 We have 68 years experience in the plumbing, heating and cooling (HVAC) industry . Our goal is to provide the highest quality work and installation services, on schedule, and on budget along with outstanding customer service in Southeastern Virginia. We understand that time and cost are crucial so we strive to go above and beyond our client’s expectations. For our customers peace of mind, we offer valuable money saving service and maintenance agreements. Please call for additional details. We can provide expert service for all your Plumbing, Heating & Cooling (HVAC) needs in Norfolk, Chesapeake, Virginia Beach, Newport News, Suffolk, Portsmouth, Smithfield and Williamsburg, Va. Call us today at 757-399-1714. 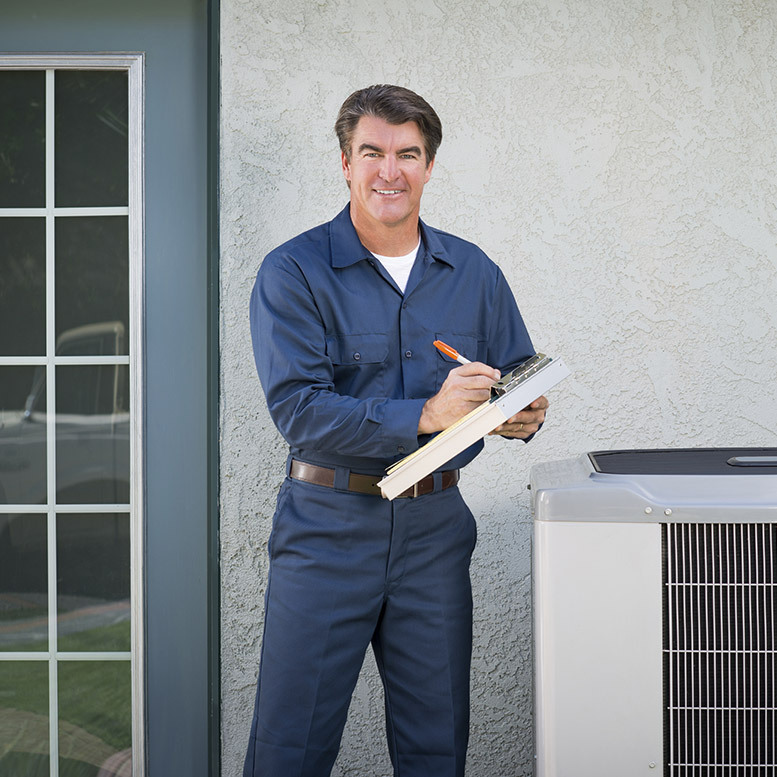 Extend the life expectancy of your AC System and save money on your home's energy costs. Or ask about our $75 maintenance check special. 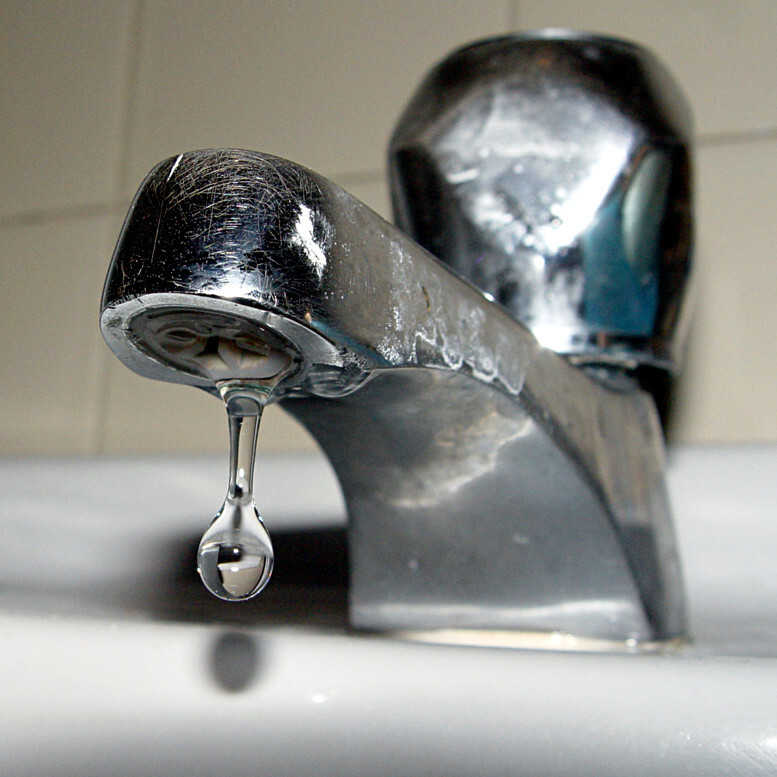 We're here to help you unclog your blocked drain or patch your leak or service any of your plumbing needs.